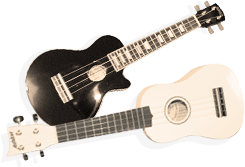 The ukulele is good for children's co-ordination through learning different strumming techniques. Students learn about chords, rhythm and harmony. It is quickly becoming a very popular instrument to play and is the perfect place to start for budding guitarists. It’s pleasing on the ear and it frees up mouths to enable students to sing along while they’re playing. 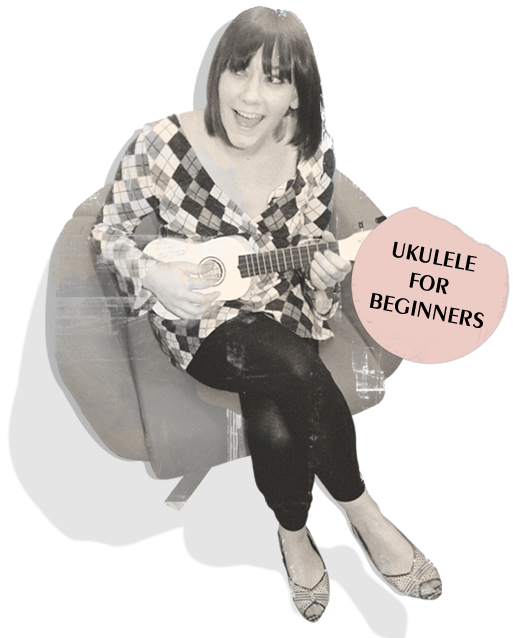 Just 15 minutes practice a day, the basics of a ukulele can be learnt in no time at all. We charge £20 per 45 minute lesson. I can provide a spare ukulele for the lesson until you are ready to buy one. IT’S SMALL, PORTABLE, LIGHT, CHEAP, HAS LOTS OF CHARACTER & ABOVE ALL, IT’S FUN! If you’re ready to get your own, you can get a good deal on your first Ukulele here. This website is now out of date. Please visit our new website WWW.ILOVEUKE.CO.UK for more up to date info.